Recently J.K Rowling has announced the Nagini’s background knowledge. Where she got the idea of the name Nagini. In the story of Harry Potter, we are familiar with the biggest enemy of Harry Potter, Voldemort. In the series of Harry Potter, we can see a snake which always close to Voldemort. In many scenes, Voldemort talked to Nagini. One scene shows how Nagini kills Professor Snape in Voldemort’s order. At first if we watched the Harry Potter and see how Voldemort speaks to Nagini, it would be like ordinary animal like other villain who has their best animal to accompany them all the time. However, Nagini is actually a real deal for Harry Potter’s movie, specifically for Voldemort. In J.K Rowling’s tweet at 26 September 2018 she explains the name of Nagini. 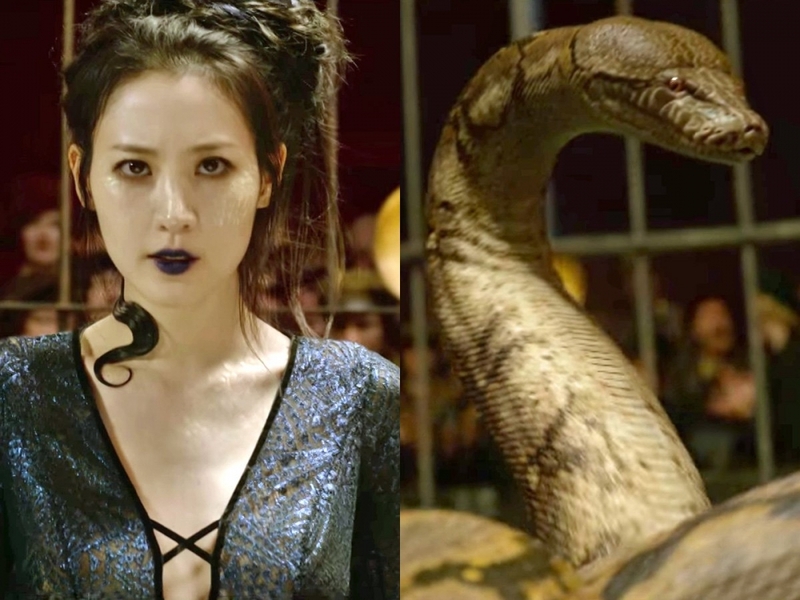 Thus, in the trailer of Fantastic Beast 2 we can see the appearance of a woman turns into a snake namely Nagini played by Korean actress, Claudia Kim. In Indonesia there are many mythology, as J.K Rowling said, the reference of the name ‘Nagini’ comes from Indonesia. Dr. Darmoko, a lecturer of Javanese Studies from University of Indonesia said that in Java mythology there is a story about Nagagini, which is close to Nagini. Nagagini is a daughter of Snake God named Hyang Antaboga who live in seventh layer of earth. In Mahabharata story, Hyang Antaboga saved The Pandawa, (the five princes; Puntadewa/Yudistira, Wekudara/Bima, Arjuna, Nakula and Sadewa ) and Goddess Kunti from a fire rage in Bale Sigalagala because of Kurawa. 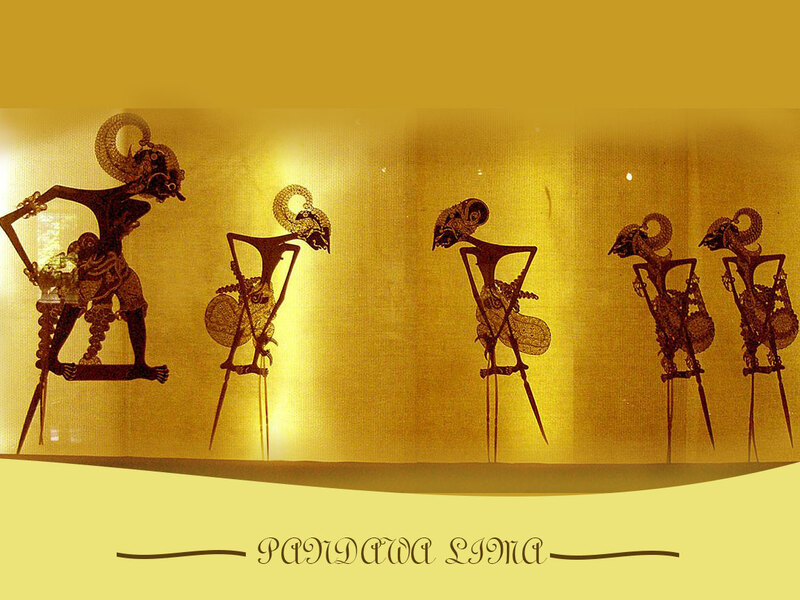 Pandawa is 5 princes from two mothers but have the same father. Yudistira, Bima and Arjuna are the sons of Goddess Kunti while Nakula and Sadewa are the sons of Madri. Their father name is Pandu. Pandawa and Kurawa are enemies, Kurawa in Mahabarata story is the son of Raden Dastarasta ad Dewi Gendari, just like Pandawa, Kurawa is consist of 100 men and become the antagonist in the story who wants to take down Pandawa. In that the rescue event Nagagini met Werkudara and fell in love, both of them then got married and has the son named Antareja. This story is somehow match with the character of Nagini which loyal to Voldemort and do whatever he ordered to do. However, in Harry Potter’s story, Nagagini described as evil snake and quite different with the actual story of Nagagini which she is graceful and kind. If Nagini’s reference based on this story, Darmoko argues that J.K Rowling seems not fully understand the Indonesian mythology to take Nagini as snake or naga. “ It means, if Nagini is Nagagini, so she supposed to be feminism with the whole character. However, a work of cultural creation can change the basic value that develops in the society with certain principles in a culture” Darmoko said. In the other side Amish Tripathi, the author of ‘The Secret of the Nagas’ argued that the Naga traditions have orgins in India, he replied the tweet from @lalisa_you. The mystery of Nagini seems to be unrevealed completely since J.K. Rowling never mentioned which story she took as reference. But if we take look Naga as half snake mythical creature of Indonesia just like her tweet, there are lot more descriptions can be found.